At Pickard Trusses we detail and manufacture timber floor and roof trusses for the residential building industry. Our manufacturing plant in Gepps Cross uses equipment with software designed and produced by Pryda who are the leaders in timber connecting solutions. 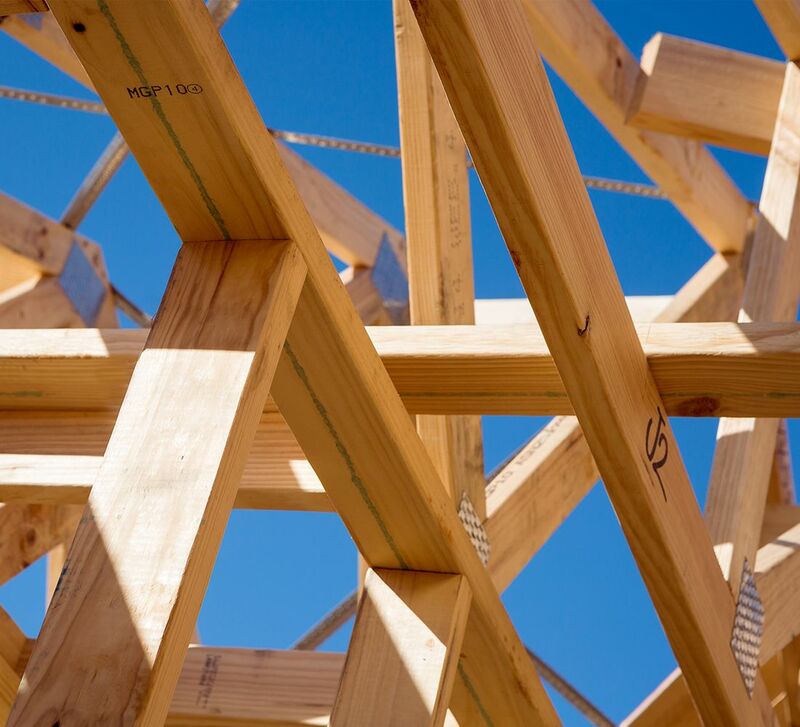 Most of Australia’s leading home builders have adopted prefabricated trusses as a standard method of construction. Builders know the benefits of flexible design, speedy construction, plus the strength and flexibility that only come with engineered building products. Prefabricated trusses are manufactured under factory conditions, so that on-site construction time is reduced, in turn making supervision easier and conforming to tight construction schedules. 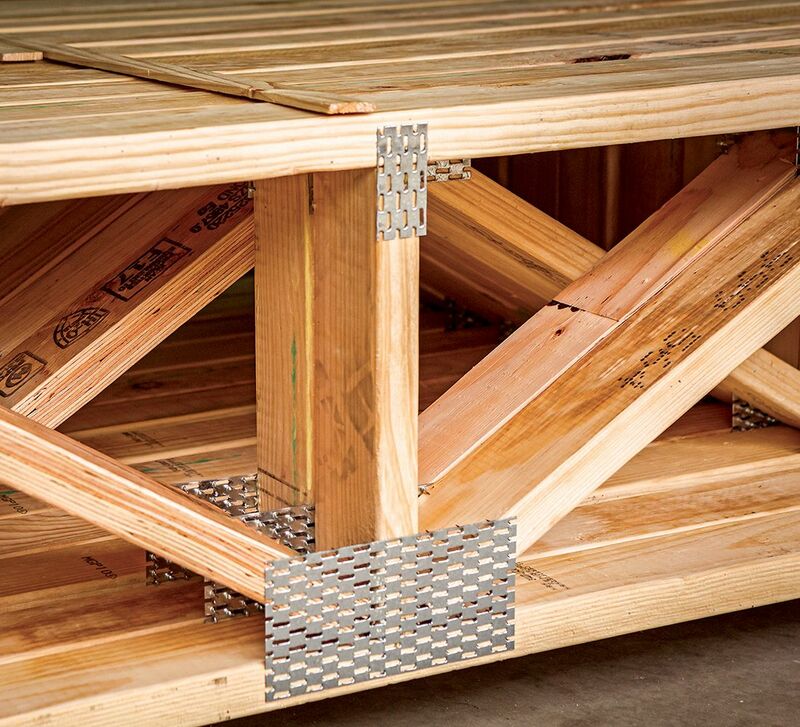 Versatility and superior strength of roof truss construction can eliminate the need for load bearing internal walls. This reduces building costs in most cases, as less reinforcement to concrete slabs is required. Future alterations are also easier and less costly, so internal walls can be relocated without the need for major structural change.